Keeping a project on track, without unnecessary delays, making sure a business venture gets done without any hiccups or ensuring that your competitor does not grab valuable market share from you is like having a tug of war. 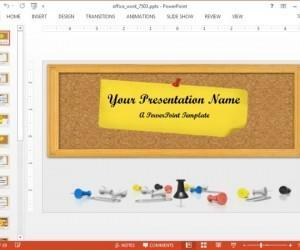 Hold Your Ground Animated PowerPoint Template is a general purpose template which can help you depict such scenarios with the aid of attention grabbing, animated slides. 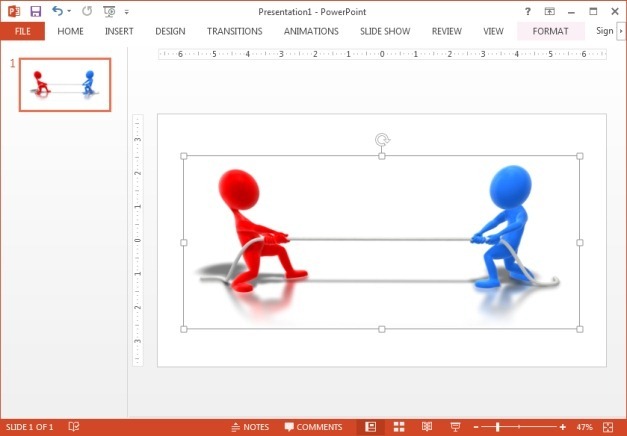 This animated template for PowerPoint provides an animation of stick figures engaged in a tug of war. 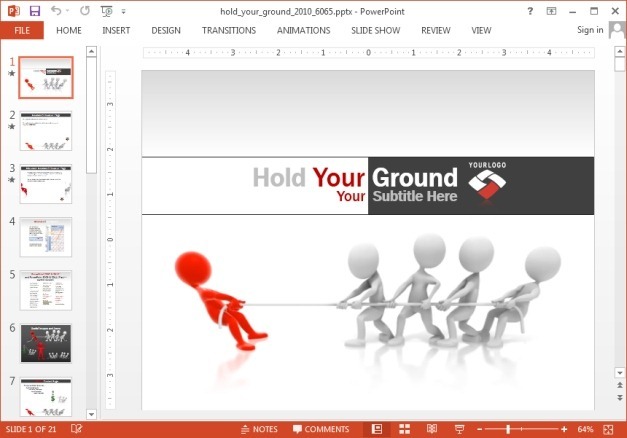 Using the placeholders you can add text and a logo to customize this animated slide. 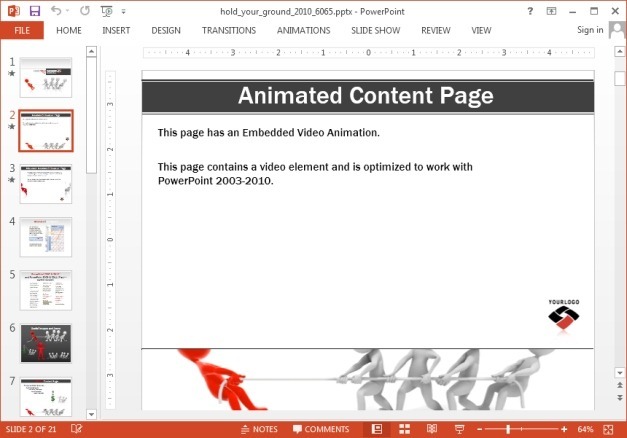 The tug of war illustration can also be found in the slides that follow this animated introductory slide. 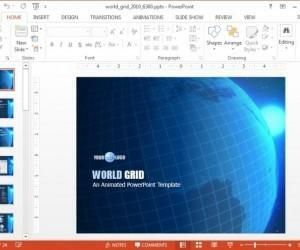 There are over a dozen sample slides with diverse, customizable layouts for making different slide types, ranging from text heavy slides to diagram, picture and chart slides. 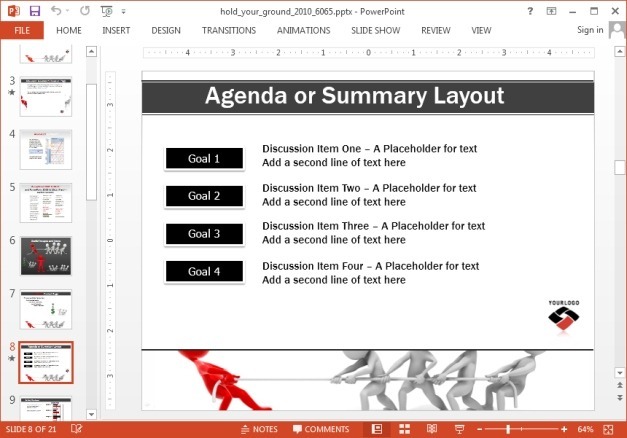 The below screenshot shows a slide layout that can be used for making an agenda slide or a bulleted list. 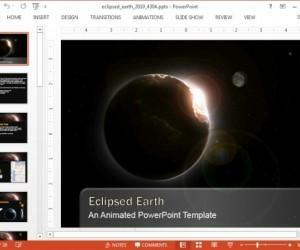 Similarly, you can use the various samples in this template to create different types of slides, as well as customize the objects within sample slides to create unique layouts of your own. 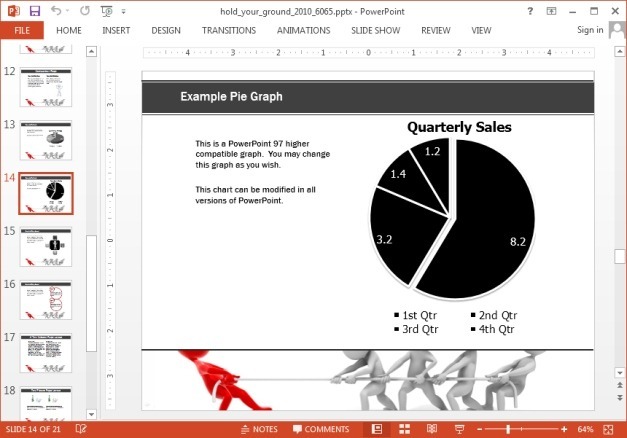 Whether you intend to show your statistical information in the form of charts and tables or wish to present quarterly information using SmartArt Graphics, this template can help you get a head start in making professional looking slide content with ease. 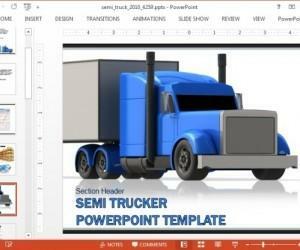 The clipart slide in this template also provides tug of war images that can be used in your slides to elaborate different concepts with the aid of witty images. 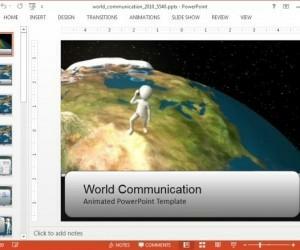 You can download this animated tug of war presentation template for both keynote and PowerPoint in widescreen or standard format. 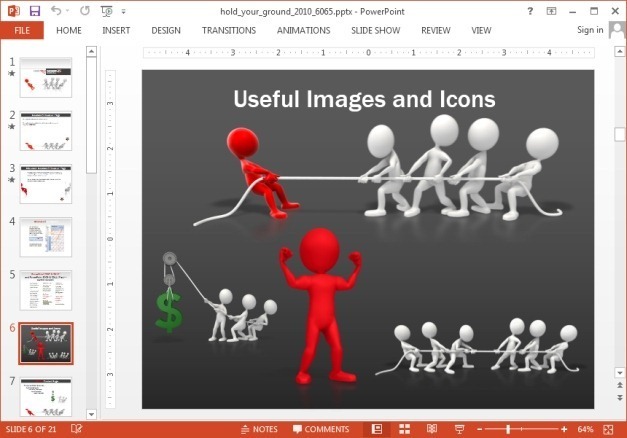 If you need a simple static clipart to show a tug of war between to characters, then you can download this clipart image in different resolutions in PNG and JPG image formats.